Seems a while since I posted a Frome photograph, so here’s one. 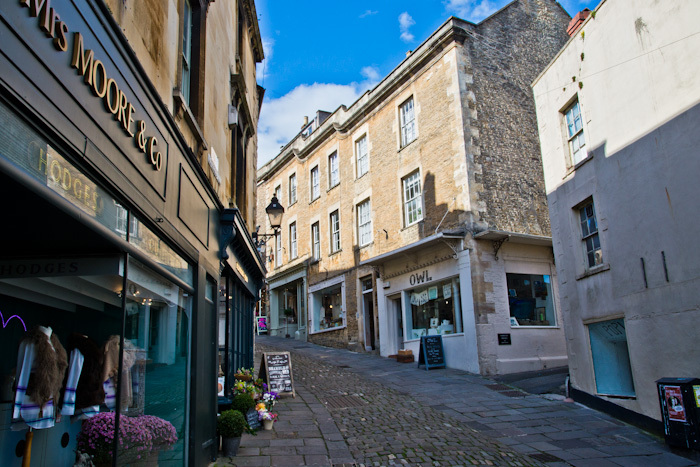 I live a short distance from Frome, but it seems as much my home town because of all the time I spend there, shopping and doing social and professional things, inc. photography jobs and art sales (I’m a painter as well). And the town itself has endless photo opportunities. Obvious ones like this one and less obvious quirky things that you’ll find if you scroll down this page.